Original Mod Literature - Author Tony Beesley Writes Books on Mod culture, 1960s Mod literature, 1979 Mod revival & Youth Subculture. Purchase Sawdust Caesars: original Mod Voices here. 'Mojo Talkin' - Under the Influence of Mod' is a 514 page hardback and packed with rare and exclusive photos and words of Mod influence across the decades. Studying the impact upon both individuals - from the sixties period through to the 79 revival and beyond - and the media associated with the culture. The development of music across the decades sits alongside the evolving look and style (original skinheads are also chronicled as is the influence on early punk). Two in-depth photo-packed chapters also chronicle the Mod girls - in their authentic words. Mod on Screen studies the many areas that the phenomenon was covered in film and TV; the integral presence of the DJ (be it a playlist of Soul, R&B, Ska, Modern Jazz or Freakbeat); the Literature of 'Absolute Beginners'; Mod Art; the 80's Soul revival; contemporary Mod youths and collecting the soundtrack via original records ... all are a crucial and compelling aspect of this exhaustive volume of study of the celebrated youth subculture. A positive overview of Sawdust Caesars: Original Mod Voices at Soul Source and an interview with the author at this link Merc. 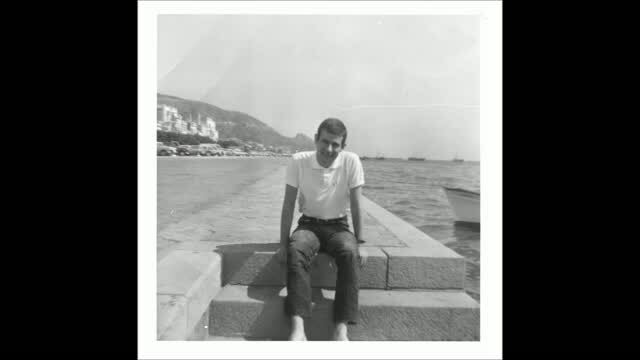 Official video for the Sawdust Caesars: original Mod Voices book below. Hope you enjoyed the visit. Check again for new updates and further pages on all things Mod - from the original Mod era to the revival and beyond.